Cancer Aid Society is an ISO 9001 NGO working across India on Cancer Control. All of you are requested to join hands to fight the second biggest killer of mankind. 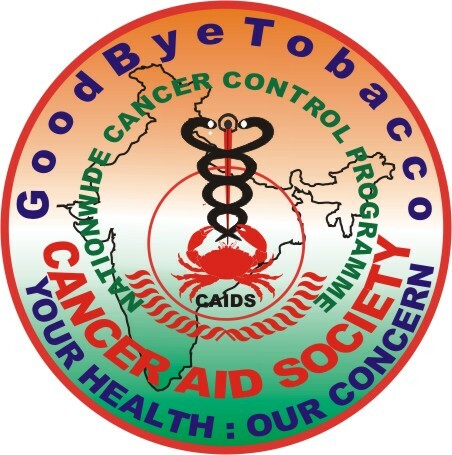 Cancer Aid Society is an ISO 9001:2008 Accredited, Nationwide Secular Social Charitable Organization, working since 1987 across India on Tobacco Control, Palliative Care, Advocacy, NCD & Cancer Prevention and Control, Research Training and Development, in tune with the guidelines of National Cancer Control Programmes of the World Health Organization across India. Cancer Aid Society India is looking for International Collaborations for opening its Offices in other Countries. Those interested may contact us.